There is little peace or joy for one north family this festive period. 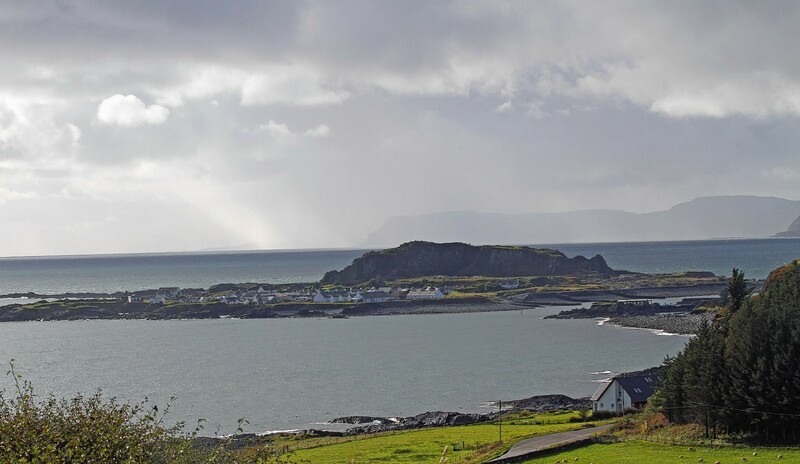 A remote pub on the tiny island of Easdale in the Inner Hebrides - famed for its breath-taking views - has gone on the market. The owner of a small fishing boat, whose sinking led to the death of a father-of-three, should have ensured it was in a seaworthy condition. A naval architect told a fatal accident inquiry yesterday that he believed a leaky hatch caused a small fishing boat to sink, leading to the death of the only person on board. A fishing boat that sank causing the death of a father-of-four was uninsured, a fatal accident inquiry heard yesterday. The father of a fisherman lost at sea is to have an urgent meeting with Rural Economy and Connectivity Minister Fergus Ewing over the Scottish Government’s refusal to raise his boat. The family of a fisherman lost at sea is launching a petition calling on the Scottish Government to raise his boat. 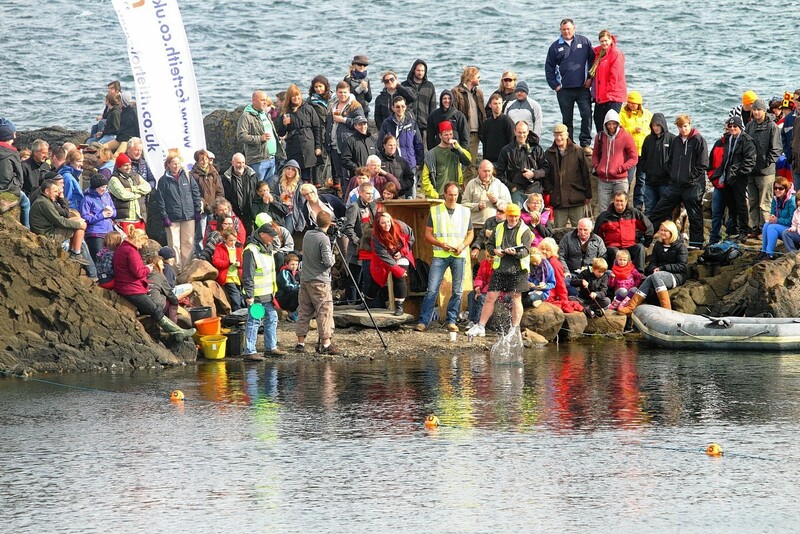 The father of a fisherman lost when his boat sank off the isle of Easdale has called on the Scottish Government to show his family the same “common decency” afforded to those in the Nancy Glen tragedy. 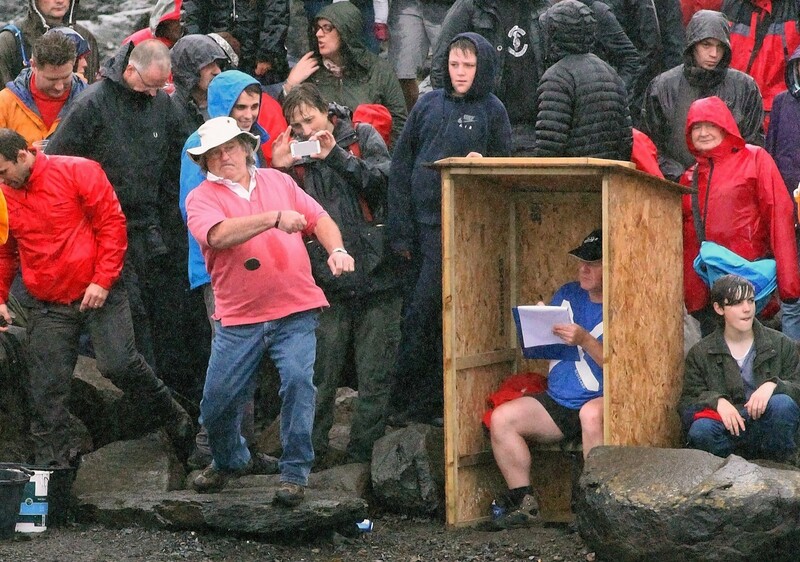 Competitors from around the globe will gather this weekend for one of the most unusual sporting events staged in Scotland. Health and safety chiefs have launched a probe after concerns were raised in a small island village that contractors may have left asbestos dust in the streets. The fatal accident inquiry into the death of a fisherman lost at sea has been adjourned to allow his family to seek legal representation. A tiny Argyll island has been viewed nearly four million times on You Tube since Florence and the Machine made a music video there. An islander who starved his hens and ducks and kept them in filthy conditions told a court he deserves to "suffer the same". A baby has been born on an Argyll island for the first time in 80 years.